Have you always wanted a hand-wrought ironwork piece but have not been able to find something you like? Well now you can commission me to create your very own custom ironwork masterpiece to fill your niche. 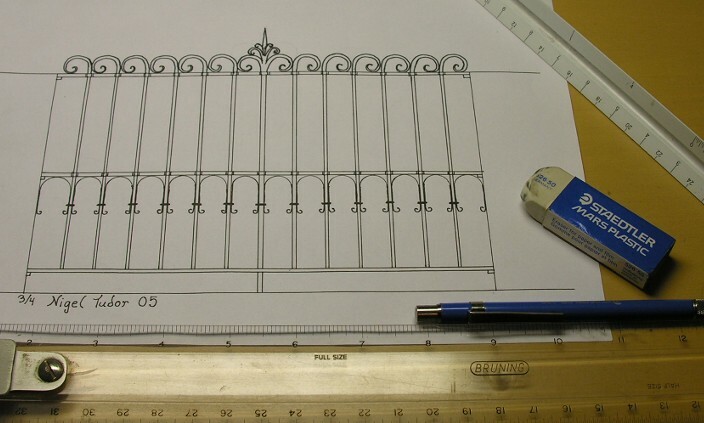 Once you have a basic idea of these things, contact me to start the commission process and in a short while you will have that elegant ironwork piece you have always dreamed of. If you can dream it, I can make it.